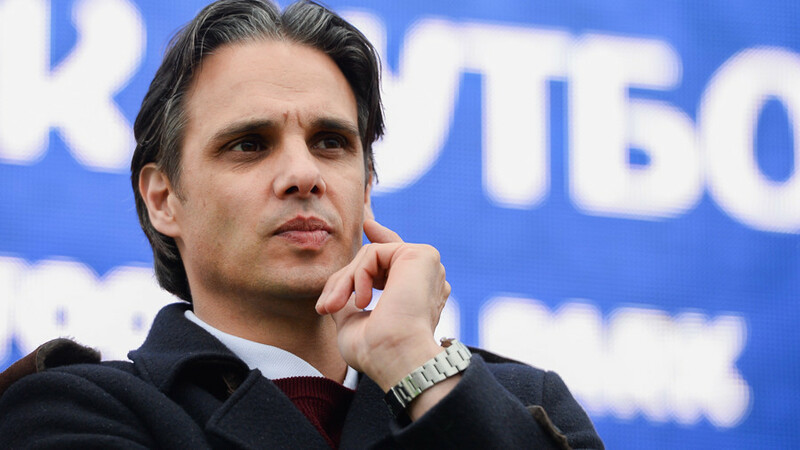 Former Portugal international Nuno Gomes says that in his eyes, the team led by Cristiano Ronaldo can win this year’s FIFA World Cup in Russia. Gomes notes that hard situations ‘historically’ always worked in their favor. The 41-year-old former striker, capped more than 80 times at the senior level for his home country, was recently in Sochi. The city is known for being the venue of the 2014 Olympic Games, and will also serve as one of the host cities for the 2018 FIFA World Cup. Sochi locals & visitors have been enjoying the 2018 #WorldCup Football Park this weekend, with 🇵🇹Nuno Gomes & 🐺Zabivaka joining in with the celebrations! The Portuguese international came to the southern Russian resort city to take a part in the opening ceremony of the 2018 FIFA World Cup Football Park over the last weekend. He exclusively spoke to RT about the upcoming Mundial and the favorites for the tournament. Gomes also picked up the teams that, in his view, have the best chances of making it to the semi-finals. Talking about the chances for his native Portugal, the veteran pointed out that not being a favorite in the eyes of the fans and pundits can actually play in the team’s favor.